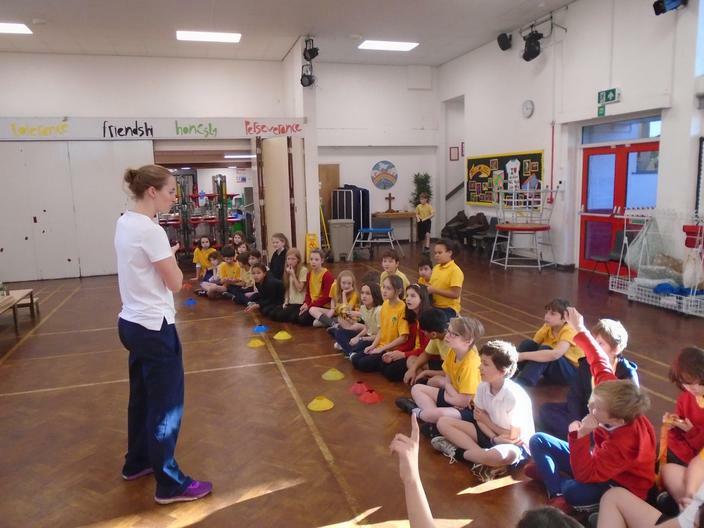 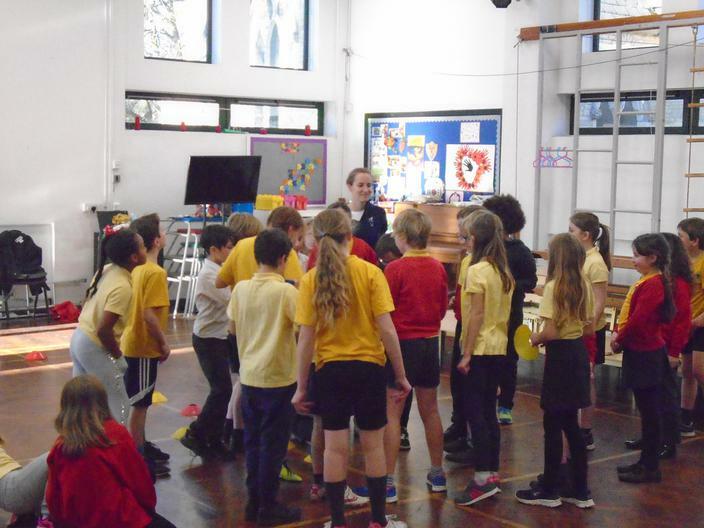 An amazing morning with a visit from GB Paralympian Claire Cashmore MBE. 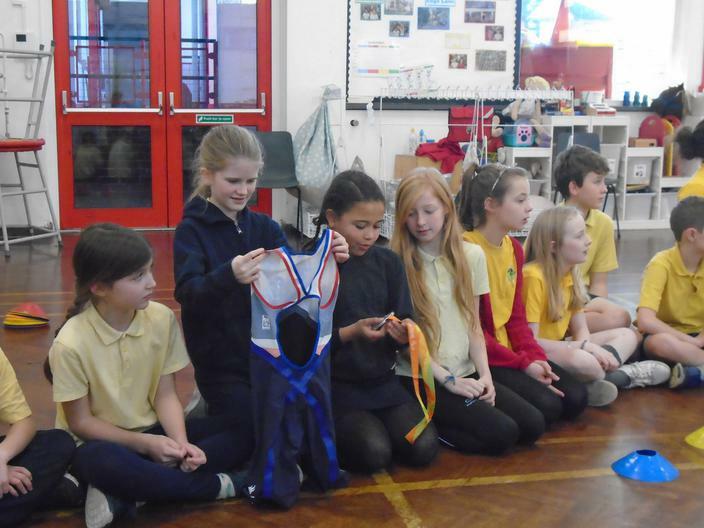 Claire is a Paralympian swimmer and has shared her journey to being a champion swimmer with our pupils today. 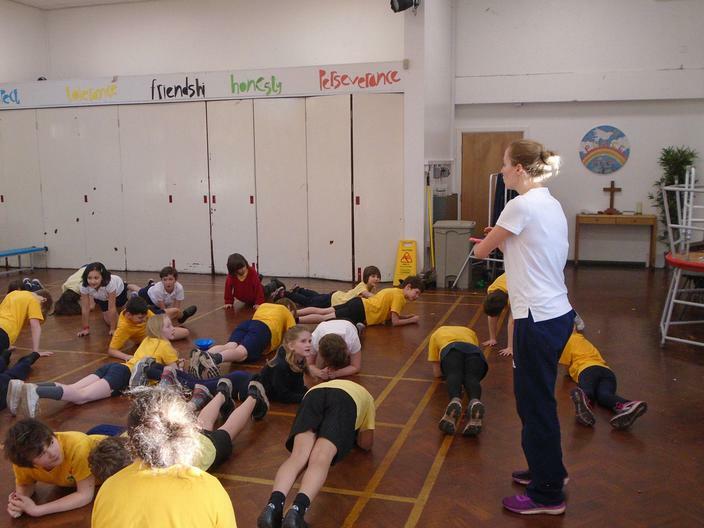 You can see she put them through their paces!